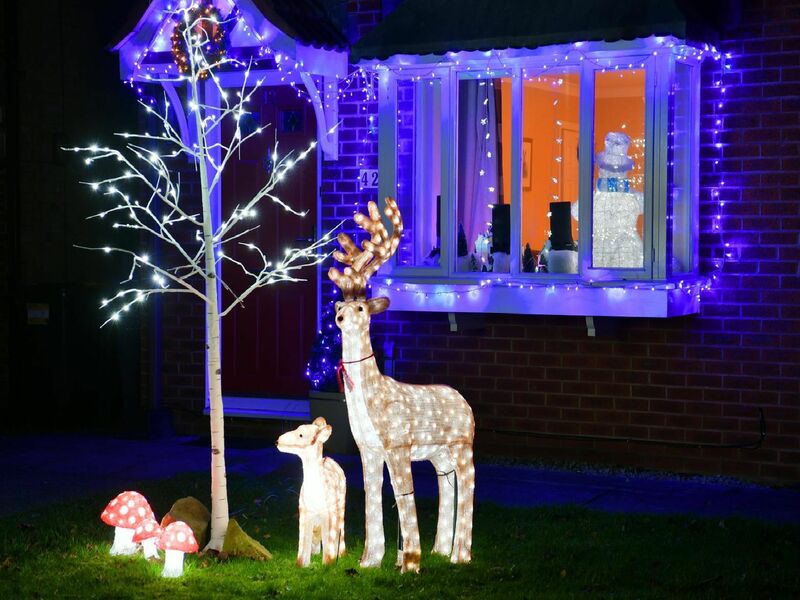 Tis the time to forget the energy bill and light up your house for Christmas - as our photographers found out with these sparkling displays across Preston. From the front gates to the chimney pot, residents in this house have really gone to town with their Christmas lights. Santa tests out this chimney for size. Father Christmas arrives at this house by ladder. The projector effect makes this property sparkle.